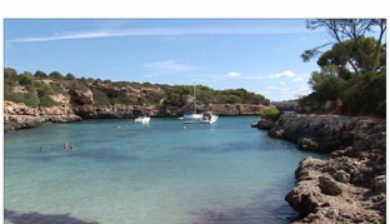 is a district of Santanyí on the island of Majorca, in the Balearic Islands of Spain, around 60 km to the south east of Palma. 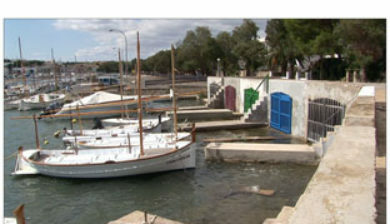 The traditional town was first mentioned in records in 1306 but it was not until the end of the 19th century that the first houses were built in the area. 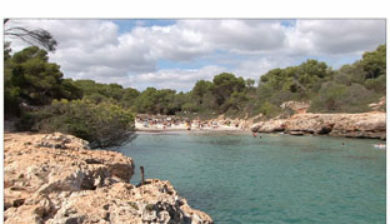 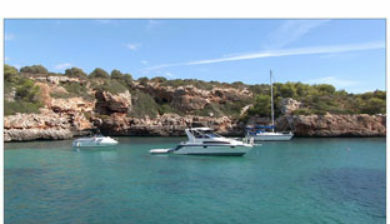 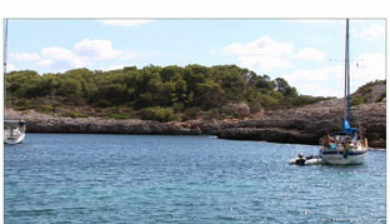 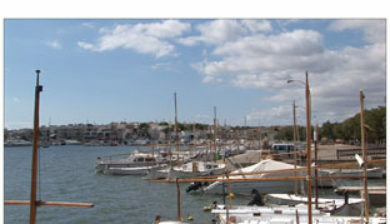 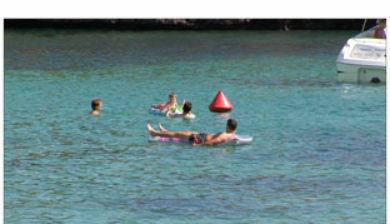 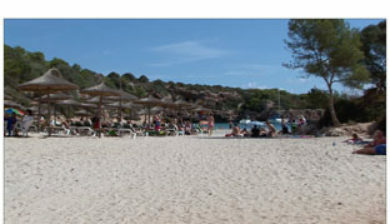 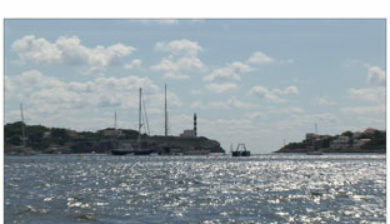 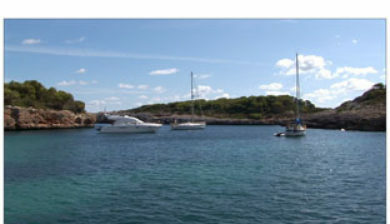 Cala Figuera encompasses a small traditional fishing community of 577 permanent residences which rises during the tourist season when owners of the many high price holiday villas and apartments descend on the town for the summer months. 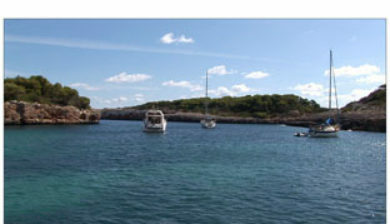 The town of Cala Figuera stretches from high cliffs to the south of the town to the fishing harbour at the end of a Fjord-like inlet which holds some of the most picturesque traditional buildings in the whole of Majorca, as well as a number of millionaires’ mansions overlooking the scenic harbour entrance.